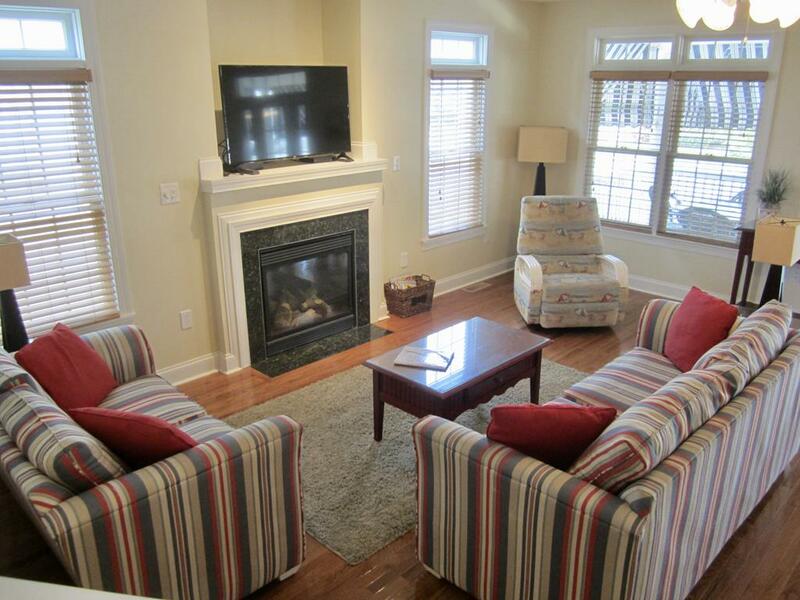 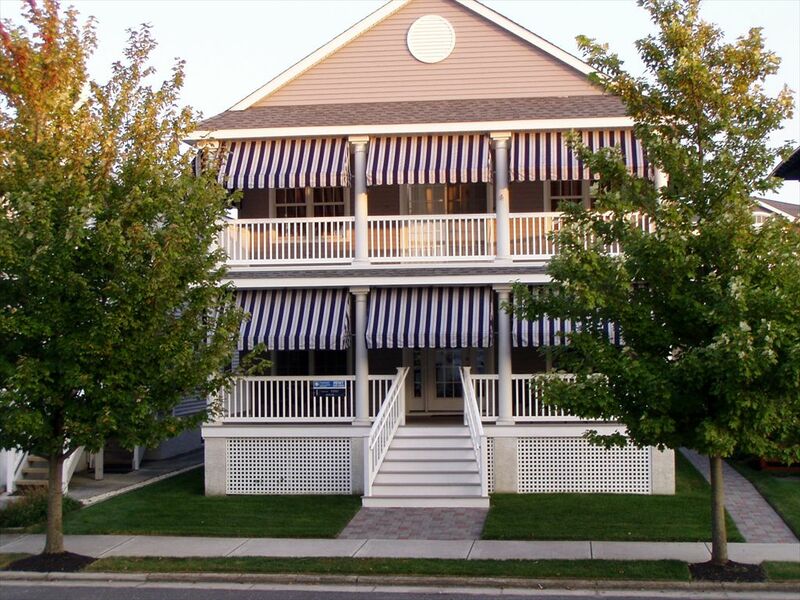 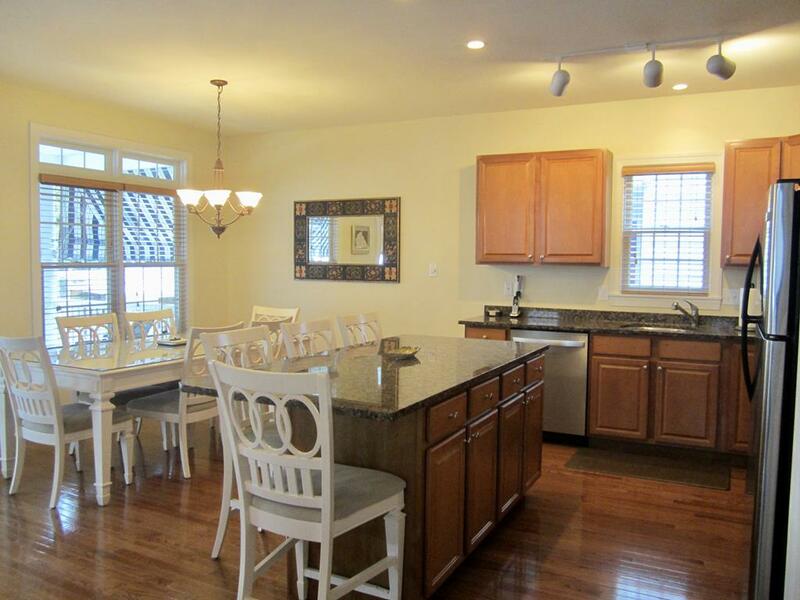 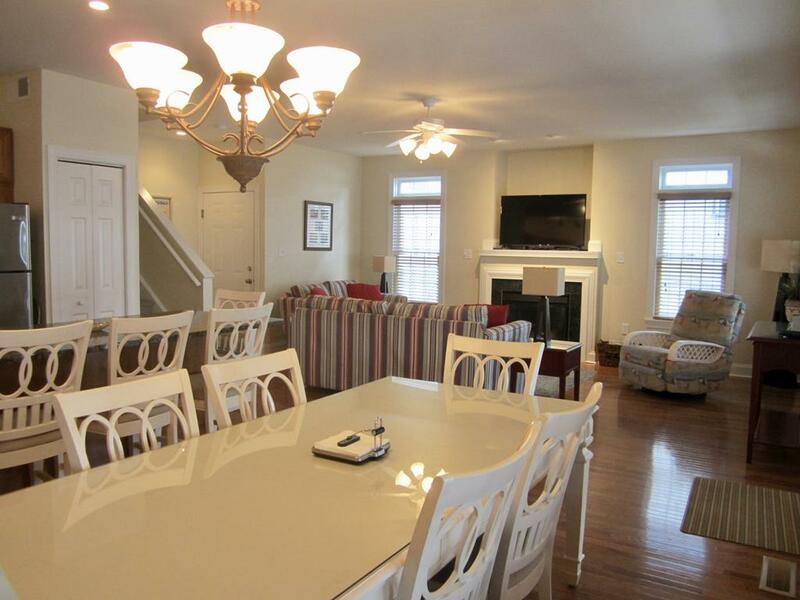 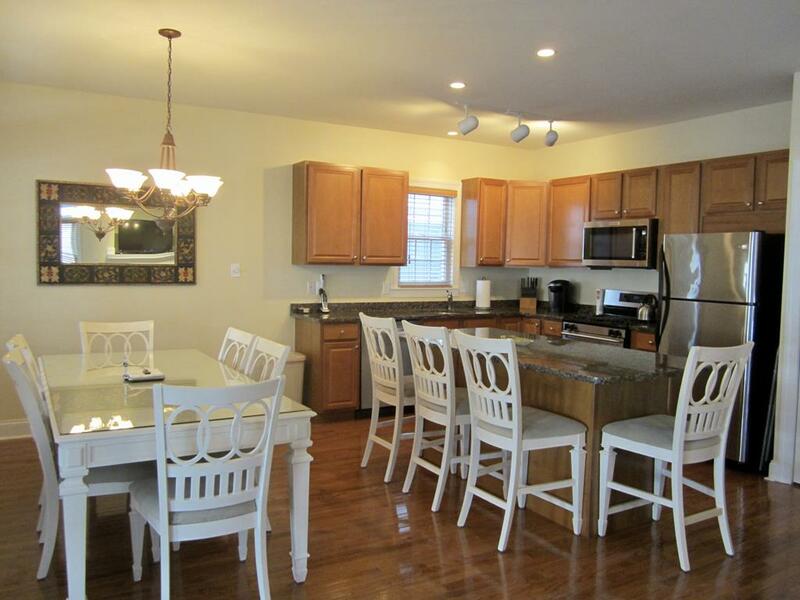 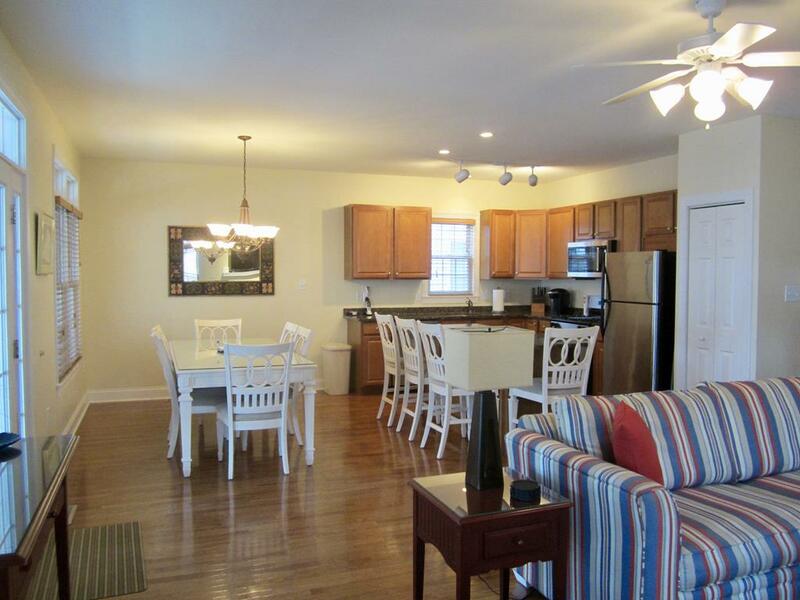 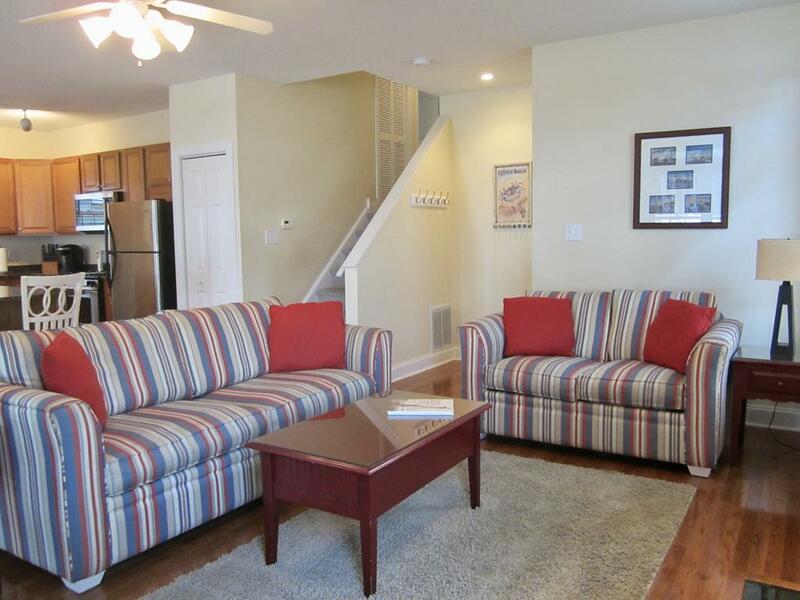 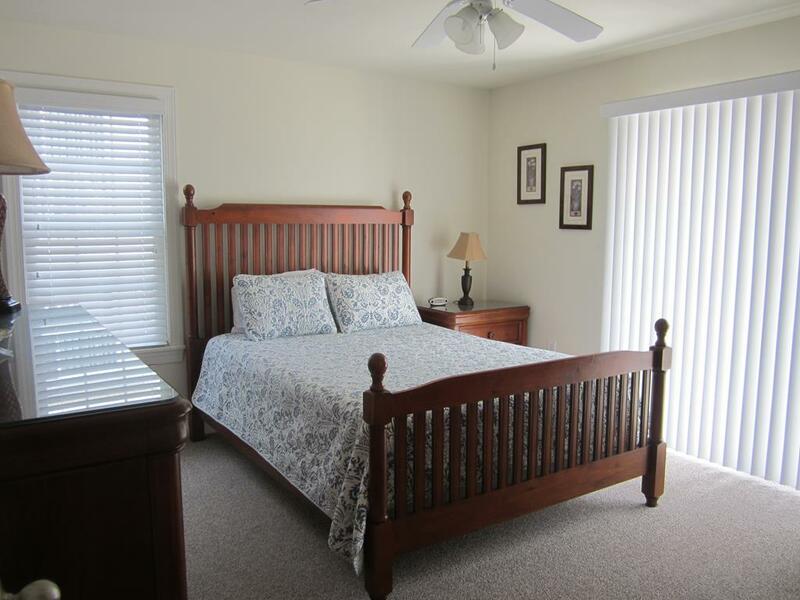 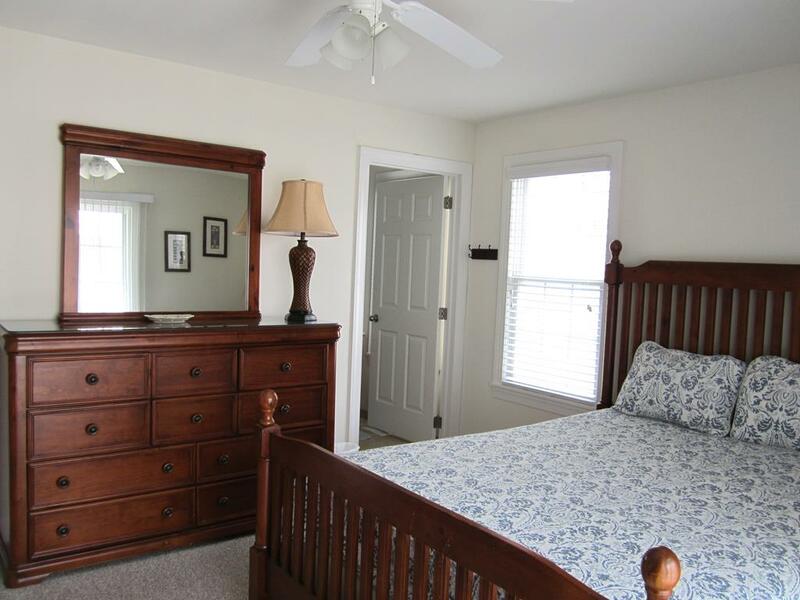 Gorgeous, centrally located, first floor vacation condo that is close to the beach, boardwalk and downtown shopping. 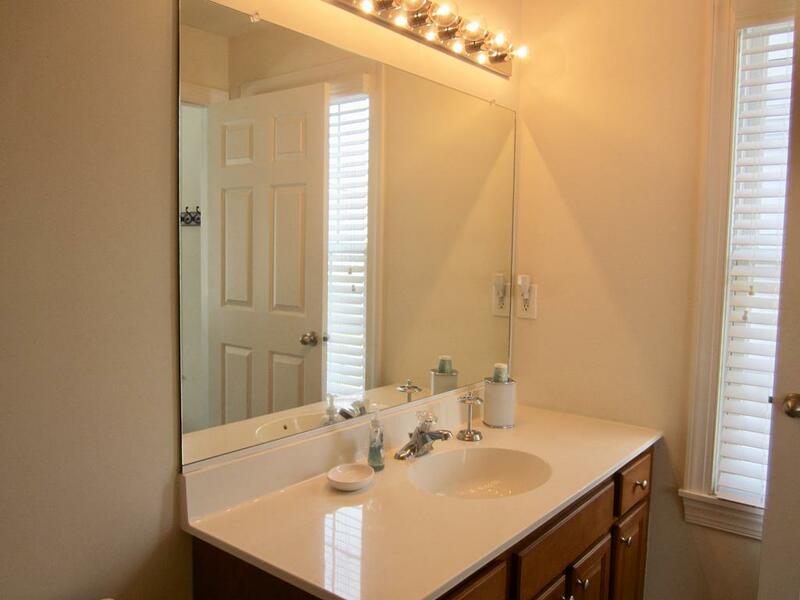 The family can spread out in this spacious four bedroom unit with hardwood floors, granite counters and stainless steel applainces. 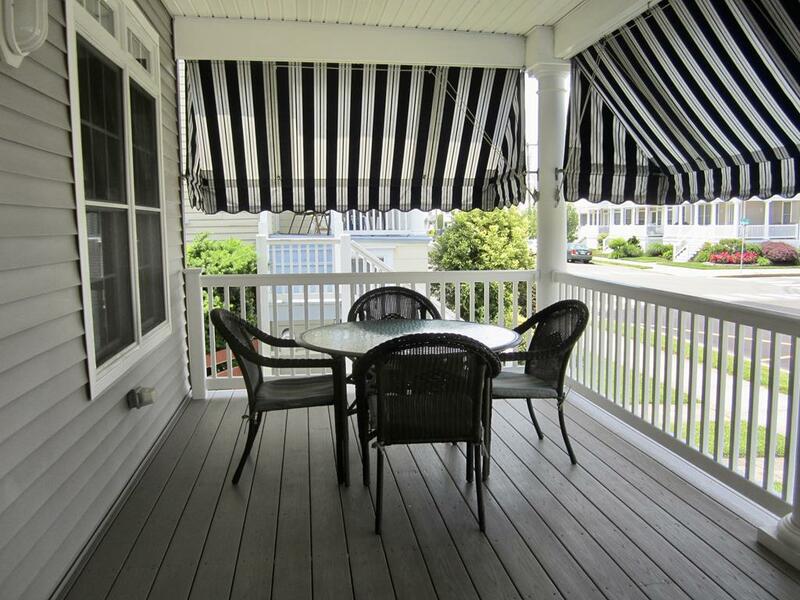 Feel the ocean breezes from the spacious front deck. 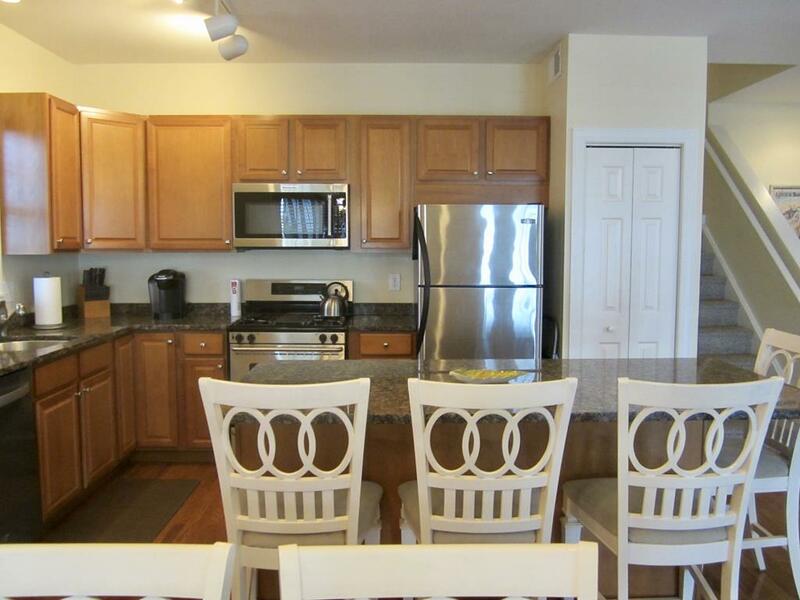 Also for your convenience is parking and an enclosed outside shower to rinse off the sand!